Give your golf cart a second life through Florida golf cart donations. If you have a golf cart that you no longer use, consider donating it to Veteran Car Donations, an organization that offers funding assistance to our military and veteran nonprofit organization partners: Homes for Our Troops, Soldiers’ Angels, Heroes on the Water, and Serving Veterans Inc. All proceeds will be used to support their programs for our veterans designed to uplift their living situation. As soon as your golf cart is done serving you for years, it can be used to empower the homeless and the jobless among our veterans. It can offer emergency shelter or job training as well as food to thousands of our troops and veterans in America who are still struggling in a tough economy. Reaching out to Veteran Car Donations can be done by giving us a call at 877-594-5822. You may also fill out our online donation form. Provide us the details about the golf cart you wish to donate and also your personal contact information. The entire process will only take about 10 minutes of your time. We assure you of confidentiality throughout the donation process. Step 2: We pick up your golf cart. After we verify the information you gave us, we’ll arrange with a licensed towing company in your area to pick up your golf cart at your preferred date, time, and place. Your golf cart can be hauled away in as fast as one or two business days after you make the call. On the day of pickup, we’ll give you your tow receipt, a document that releases you from all liability on the golf cart you’re donating. Please be reminded that you’re not obliged to pay for anything because Veteran Car Donations will shoulder all towing expenses. Step 3: Your golf cart is auctioned off. Your golf cart will be sold at an auction. Within 30 days, we’ll send you the 100-percent tax-deductible receipt of its sale. This receipt is a very important document because you’ll need this to claim your tax deduction when you file your itemized federal income tax returns. The average tax deduction for a golf cart is the same as that for a car donation. Selling an old golf cart is not as easy as it sounds. You will have to exert so much effort just to find interested buyers. If you post sale ads, this will cost you money. With Veterans Car Donations, you’ll be free from all of these. Donating your golf cart to us is almost effortless on your part. You just call us in the comforts of your home and we’ll do the rest. To thank you for your generosity, we will make sure that you get the highest possible tax deduction for your golf cart donation. Towing service for your golf cart will be handled by a professional towing company in your area at no cost to you. We’ll be the one to pay for this service. With your golf cart donations, you can enable an unemployed veteran to get a job after undergoing free job training sponsored by one of our nonprofit partners. That’s just one of the many wonderful things that your donations can do to empower our veterans. So what are you waiting for? 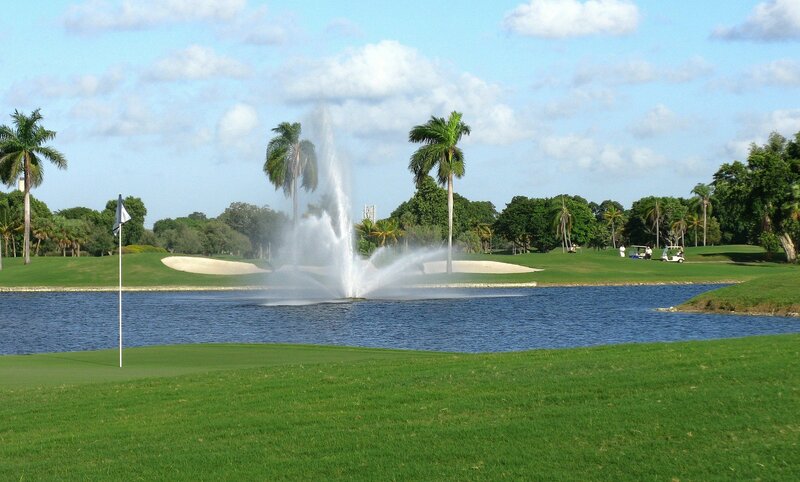 Contact us at 877-594-5822 and enjoy a most rewarding giving experience with your Florida golf cart donations!